This level has hard difficulty. 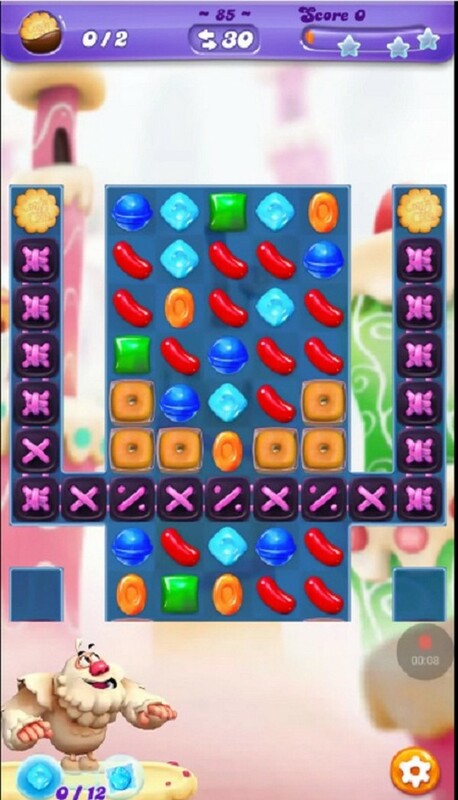 For this level try to play from middle part of the board and try to make striped candy by combining four same color candies. Or play near to biscuit to move them and take them out from the board.